We’re always told, if you’re lost in the woods or the wilderness, a compass is the best way of finding your way home. No matter where in the world you are standing, your compass will point toward the North pole. Now, if you think about it, that’s a pretty amazing thing and something that we shouldn’t just bypass. Many of us have used a compass before, but we’ve not given much thought to the way it works. The complexities of a compass involve a magnet and true north, and is a fascinating combination of science and the magic of the Earth! So, we’re going to look a little more closely at just how compasses work, and what the secret behind them is! 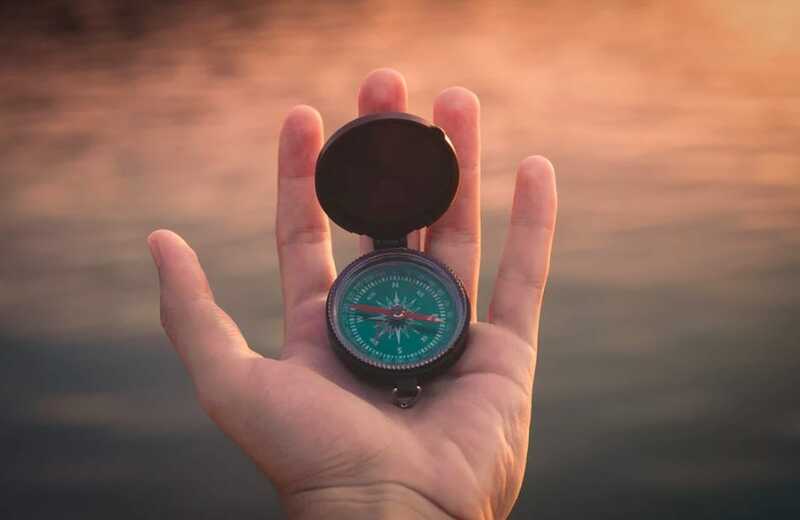 Using a compass for navigation is something that we have been doing for years, and the better we understand how they work, the more accurate we can make them. The reason a compass points north is because there is a magnet inside which is what makes the compass needle align itself North. Now, the reason this works the way it does is because all magnets have two poles – north and south. The opposite poles of magnets actually attract one another, and that’s how they know which direction to point in. As the Earth is a magnet, it can attract and influence the direction of the magnets within compasses. The North Pole is actually technically the South Pole within the planet’s magnetic field, hence why it attracts the north on our compasses. While a compass is a really good indicator of the north, it will never point exactly north. The reason for this is that there is a difference between true north and the magnetic North Pole. Specifically, that true north is actually the Earth’s geographic North Pole. In fact, the difference is about 1,000 miles, and the magnetic North Pole can actually be found in Canada. However, the Earth’s magnetic North pole also moves, and over the last century has moved by over 600 miles. The problem with magnetic compasses is that they have issues when you try to use them in transit and don’t work so well on things like ships, or airplanes. As such, these vehicles actually use what is known as a gyroscopic compass instead. A spinning gyroscope is not affected by movement or the fact that it isn’t grounded, and as such it makes the perfect choice for things like ships and airplanes, where the use of a magnetic compass would prove problematic. As you can see, there are different types of compasses, and the way they work is actually really interesting. It’s something we ordinarily take for granted when it comes to navigation, but, the way a compass works is really important. Finding your way back to civilization when you’re lost is so important, and, if you have a compass, this is something much more achievable. 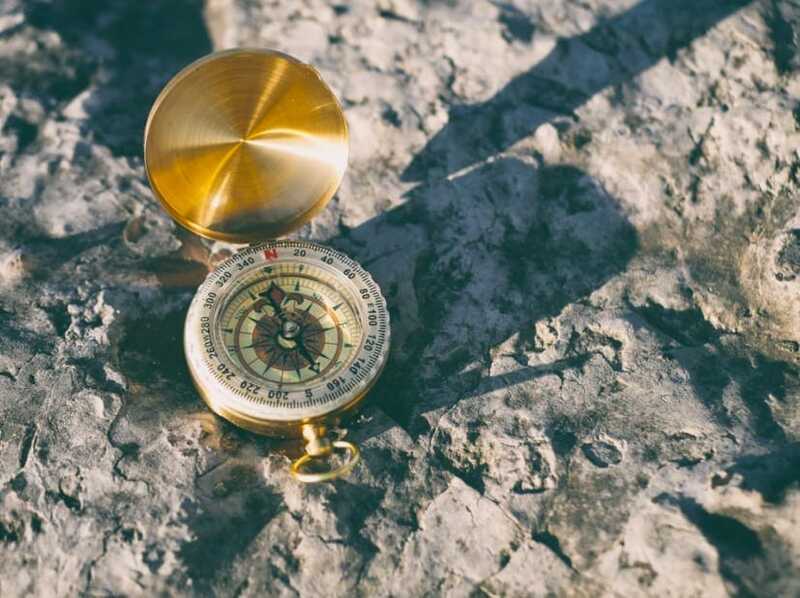 So, the next time you use a compass you will know a little bit more about the way it works, as well as the difference between magnetic north and true north.